On August 1st, Senator James Lankford (R-OK) introduced a bill to protect churches, charities, and other non-profit organizations from a provision in the new tax law that would tax some employee benefits for the first time. The Lessening Impediments from Taxes (LIFT) for Charities Act, would repeal a section in the tax code that would require some tax-exempt organizations to pay federal taxes on employee benefits, like parking, meals, or transportation benefits for the first time. Currently, the law requires churches and other organizations to pay new taxes and subjects them to new compliance burdens and reporting requirements. Many, if not most churches have never had to fill out IRS Form 990’s. 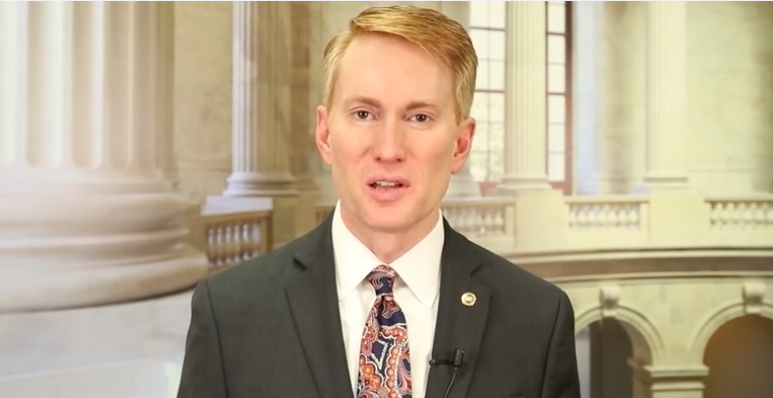 Lankford and Representative Mark Walker (R-NC) serve as co-chairs of the Congressional Prayer Caucus. Walker introduced the LIFT for Charities Act in the House last week. In November 2017, Lankford and Warner also introduced the Universal Charitable Giving Act, in both the Senate and House, which creates a universal charitable deduction in addition to the standard deduction for individuals and married couples that do not itemize.